New from A.S. Creation, and part of their Jewel collection, comes this fantastic Glitter Stars wallpaper. 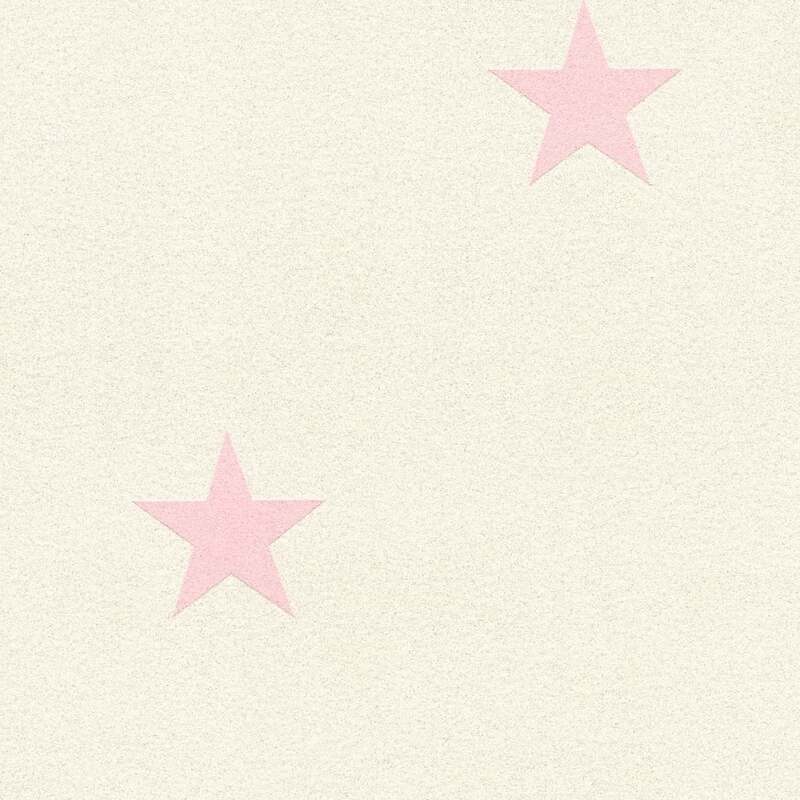 This superb wallpaper features a lightly embossed star pattern, infused with sparkling glitter, and textured for effect.